Brilliantly Designed Custom Home on a Private Park Like shy 5 acre Oasis is Ready for Your Memories! Freshly Painted in and out and immaculately Maintained, it feels just like new! From the Gourmet Kitchen to the Master Bedroom Suite on the Main Floor, You Feel like you're in a Model Home! Enjoy the Spacious Guest Bedrooms Upstairs and the Movie Theater with Wet Bar! Entertain on your Massive Deck with Hot Tub and Pool all Summer! Custom 3 Bay, Detached Shop is the cherry on Top! Welcome Home! 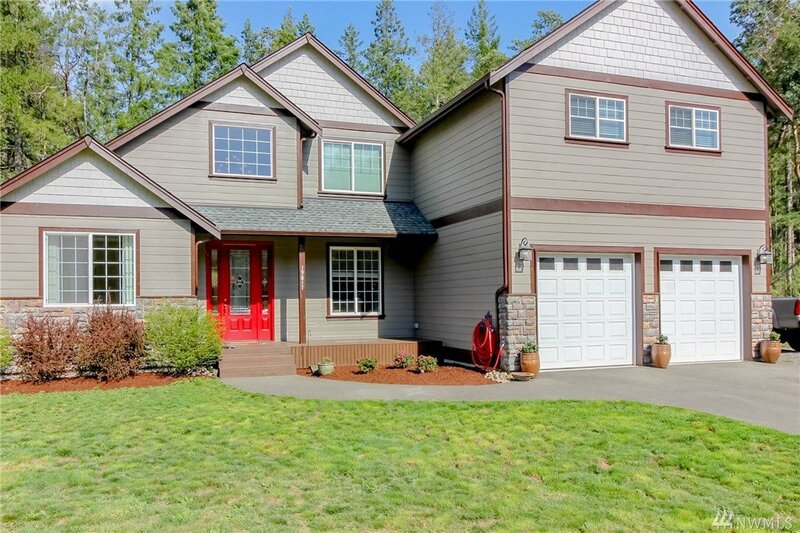 MLS #1437364 | Listing provided by NWMLS & Hawkins Poe. Disclaimer: The information contained in this listing has not been verified by Hawkins-Poe Real Estate Services and should be verified by the buyer.